Finding the Olu-Aka academy is, in itself, a test of patience and endurance, a function of the fact that the roads leading into it, as well as other buildings around it are still work in progress in this serene environment of Obinze, Owerri west in Imo state. Two identical one-storey buildings sit on both sides of the 5800square meter location. A bungalow separates the “twin towers”. I pass a security house by the gate and a generator house at the left side of the compound on my way in, where, several yet to be mounted gadgets litter the rooms in the technological hub that aims to make the South East, and indeed, the entire country, a net exporter of refined skill to the world. The idea was conceived in 2012 by Innocent Chukwuma, founder of CLEEN Foundation, a non-governmental organisation established in 1998 with the mission of promoting public safety, security and accessible justice through the strategies of empirical research, legislative advocacy, demonstration programmes and publications, in partnership with government, civil society and the private sector. “In Igbo, Olu-Aka means hand work so we want the south easterners to take ownership of the place and know their hand work can take them far in life,” Ifeanyi Anyanwu, a programme officer in CLEEN Foundatio,n and acting head of its Owerri branch said. “During construction you see people getting skilled workers from Cotonou or Togo. Even this office where CLEEN Foundation is, we got workers from Lagos because we went around but we were not comfortable with what they are doing here. So we decided to bring people from Lagos to do something here in Owerri. And you can see the size of this place? Imagine bringing somebody from the South West to come and build something in the South East. It does not auger well in any way for our youths. The unemployment rate was recorded at 13.3 percent in the second quarter of 2016, up from 12.1 per cent in the first, the highest recorded figures since 2009. Youth unemployment in particular saw an increase to 24 per cent from 21.5 per cent. Any number of factors could be pointed to as responsible for the prevalence of youth unemployment. But in a sea of corruption, poor education and poor planning, the Olu-Aka academy is focused on attacking the problem of the lack of skills among youth of employable age. “That’s why we are investing in the academy,” Anyanwu said. “Initially we were thinking of how to make it just about skill but at some point we now looked at where the world is at the moment – the jet age. Everything is going to ICT, so we now moved it to a technology hub where ideas will be accelerated. “You have an idea but maybe you don’t have that capability and capacity to develop the idea to a certain point we help you to accelerate it. “We are looking at a technology hub but a bricklayer or welder can come there to develop how to manage himself. Sometimes you have the skill but you don’t know how to market yourself,” he said. He’s also quick to point out that the academy has aims to be foster diversity and inclusivity. Another thing he’s adamant about is establishing the academy as a genuine path of education for people, and not a fallback option with less validity than the typical tracks young people seeking education and employment would follow. “The certificate we are looking at is not one that will qualify you only in this region but a national certificate like NECO (National Examinations Council) or WAEC (West African Examination Council)” he says, insisting that the education has to be strong enough to hold its own weight even outside Nigeria. More than anything, he sees the existence of the centre as a testament to what is possible when Nigerians think outside the box with regard to employment and youth development. 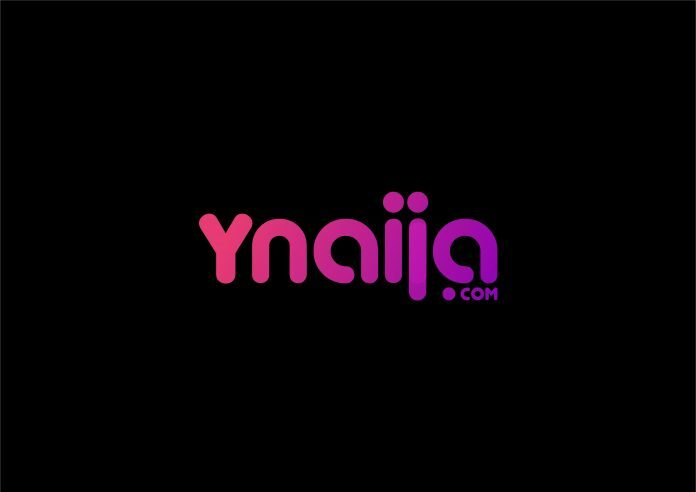 Beyond Biafra is YNaija’s citizenship series for the month of April. Find more entries in the series here.